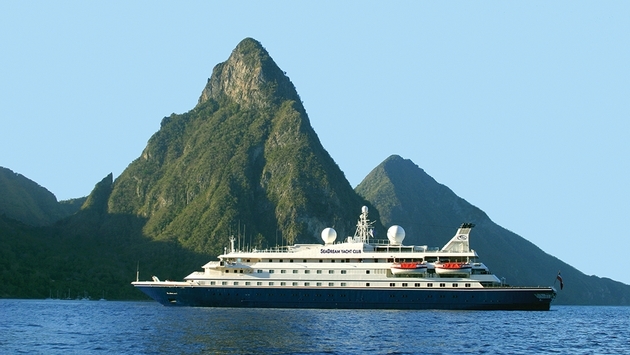 Those looking for inspiration to sail with SeaDream Yacht Club in 2017 have its new brochure to peruse, and the cruise line has also just opened its reservations through spring 2018. For 2017 sailings, the brochure highlights the brand’s 16th season with itineraries aboard its SeaDream I and SeaDream II. The onboard experience as well as off-board adventures in the Caribbean and Mediterranean are fully illustrated in its 36 pages. Signature experiences detailed within include the line’s “Cuisine A La Minute” and attentive service, excursions from wine sampling to swimming with dolphins, wellness and fitness, the ships’ water sports marinas and, of course, unique small-ship itineraries. Speaking of itineraries, SeaDream has now begun taking bookings for its two dozen 2018 spring sailings in the Caribbean’s Leeward & Windward Islands aboard its intimate 112-guest vessels. Among the distinct off-the-beaten-path destinations will be Saba, Culebrita and Vieques, plus the French West Indies, the Grenadines and the U.S. Virgin Islands. San Juan, Puerto Rico and Bridgetown, Barbados will also be convenient turnaround ports. Other experiences open to guests will be the SeaDream Spa’s high therapist-to-guest ratio, free marina water activities and the line’s signature Champagne and Caviar Splash china-served beachside barbecue. Extending the Caribbean season also are optional 11- and 12-day transatlantic crossings.